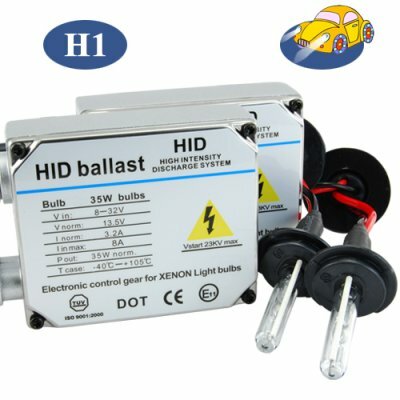 Successfully Added Drivers Edge - HID Xenon Headlamp Kit (H1) to your Shopping Cart. Easy to fit and they work really well. Nice bright white colour. Very good quality. I would recommend these to anyone considering buying a set. The best Xenon headlamp kit on the net, even in the world ! Low price, excellent service and fast shipping. Very easy to instal and works great.